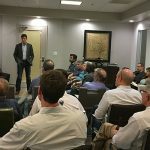 There is no surprise that some of the top questions we get today are “how will rising interest rates impact my investment in multifamily” and should we get out of real estate before “what”? The answer nobody really wants to hear is, “it depends”. Now let’s dissect the general Q&A. Multifamily is still a strong sector, especially in the south, southwest, and southeast. States like Texas and Florida will continue to have strong demand, especially in the secondary markets. There is no doubt that interest rates will impact values, but not all is lost. Remember, if interest rates rise for multifamily it also will rise for home mortgages. 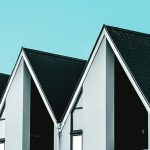 The market may soften, but this could be an advantage for multifamily investors if you structure your goals and investments correctly. You could, in theory, apply Newton’s third law as investment criteria for multifamily real estate. 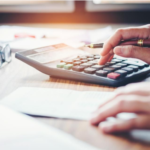 While interest rates are projected to continue to rise in 2019, investors should set their expectations to meet the opportunities that are forthcoming. IRR’s at 20% will be rare, and I personally do not use IRR’s to value my investor return criteria as it can be very subjective. 2X Yields at YR5 will most likely be in the neighborhood of 1.7X plus or minus. Consider a 6%-8% annualized cash flow over a seven-year period to be more the norm. These are still very respectable returns for any investment class especially when you compound the tax advantages to the investors overall return. Investors who have a longer-term horizon for their capital will be better positioned to maximize the overall performance of their real estate investments. Establishing goals at 7-10 years should be realistically adopted. With so much uncertainty in the markets and considering we have been in a bull market for the past nine years, Confucius might very well say to move forward with your investments and recommend you take a conservative position. 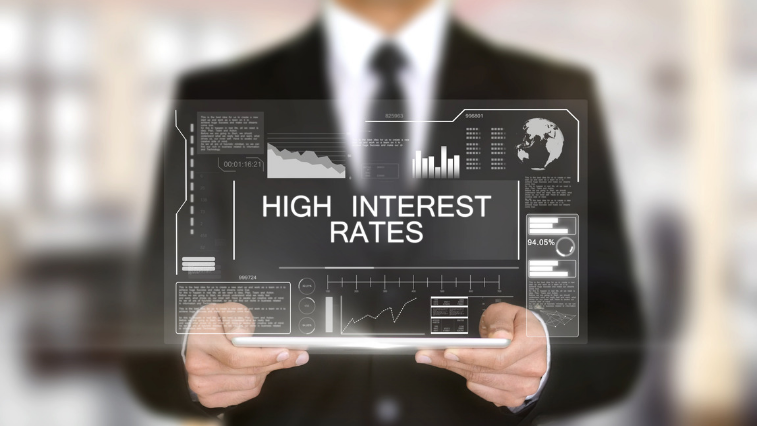 If projected lofty returns are not met over the next few years, this could be very concerning for your investment goals when interest rates continue to rise, and shorter-term loans mature. 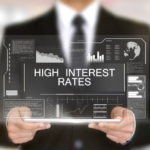 If we are incorrect about interest rates, you probably still do well with all the advantages that the sponsor and investment provide with a conservative strategy. Capital preservation is a must and thoughtful investment structures with proven exit strategies will be essential. Personally, I am still very bullish on real estate that can perform in both good and bad times. I still believe that rising interest rates for consumers and lifestyle demographics will produce more renters. 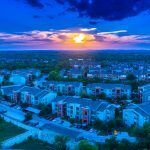 Multifamily real estate has many advantages compared to other investment classes; appreciation, leverage, cash flow, tax advantages to name a few. Our well thought out defensive strategy includes locking in long-term debt (10 years plus), selecting business-friendly states, infrastructure expansion, and jobs-jobs-jobs is a must. To accomplish this, we tie right back into setting expectations. IRR’s, Multiples, Yields, and Cashflow should all be revaluated for your expectations and investment criteria. Below are links with other professionals’ insight for real estate investors and the economy. Sign up for Presario’s VIP newsletter and follow us on LinkedIn, Facebook, Twitter, and Instagram to get the latest information and educational opportunities.